A Royal Copenhagen Fajance ‘Baca’ series vase designed by Ivan Weiss. Produced in the mid to late 1970’s. 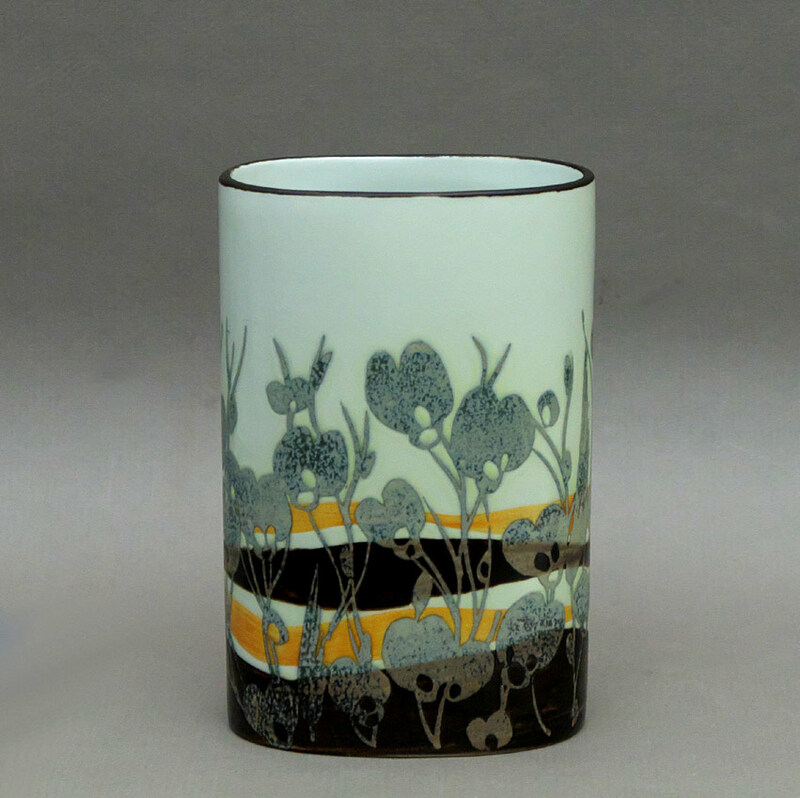 Vase is decorated in tones of yellow, brown and silver grey.